 Garces Memorial High School is a Catholic, co-educational college preparatory high school, in Bakersfield, California in the heart of the Central Valley. Our school educates youth to fulfill the mission of Christ by developing students spiritually, academically, and socially. Job Purpose Statement: The position “Director of Admissions” is responsible for the retainment of the current student body and outreach of future prospective students, while maintaining the face of Garces, and performing the duties within the authority and responsibility delegated by the Principal. Why do you want to be the Director of Admissions at Garces Memorial HS? Submission Deadline: April 5, 2019. Position will be filled as soon as a qualified applicant is chosen. Thank you for your interest in Garces Memorial High School. Please follow the instructions on the job listing. If you have any questions, please contact Ms. Myka Peck, Principal at Mpeck@garces.org.